Skoda India, it seems, has gone in for a variant rationalization on its flagship car, the Superb luxury saloon. The Ambition trim of the petrol and diesel powered Superb has been discontinued and the car is available only in the top-spec Elegance trim. Prices of the Superb now start at 20.91 lakh rupees, ex-showroom Delhi, for the 1.8 liter TSI turbo petrol engine equipped Elegance trim variant with a 6 speed manual gearbox. The Elegance TSI AT costs 22.48 lakh rupees, while the Elegance TDI AT costs 25.39 lakh rupees. The car now operates with three variants. The Skoda Superb Facelift, which was launched earlier this year, came in five variants, 2 in Ambition and 3 in Elegance trims. Back then, the Superb’s Petrol Ambition MT and Diesel Ambition AT were priced at 18.87 and 23.43 lakh rupees respectively. The car continues to operate with two engine options, both four cylinder units. The 1.8 liter turbocharged petrol engine makes 158 Bhp-250 Nm while the 2 liter turbodiesel motor outputs 138 Bhp-320 Nm. The Superb clocks sales of about 100 monthly units on an average, and is the best selling car in its segment. Skoda assembles the Superb through the CKD route at Aurangabad. The Superb comes with a stretched, limousine design that liberates plenty of legroom for the rear passengers. Sold mainly as a chauffeur driven car, the elegant styling of the Superb has made it a favourite among the swish set. 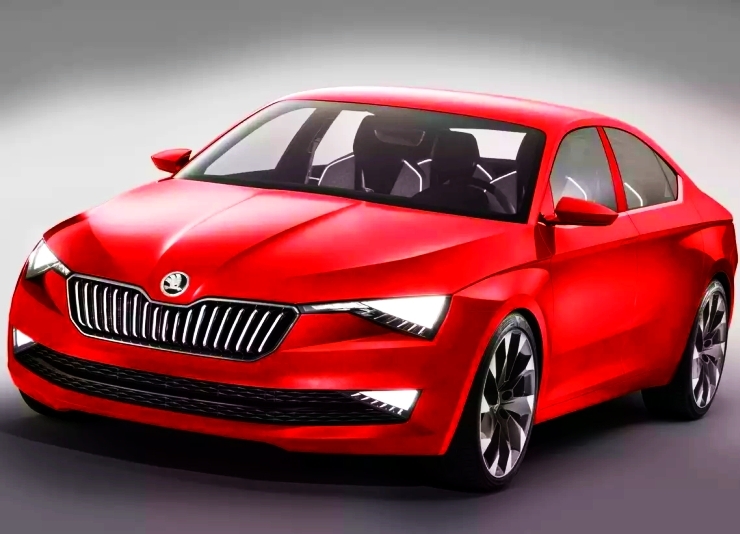 Skoda has already begun putting together the next generation version of the Superb. In terms of design, the next-gen Superb will be based on the Skoda Vision-C concept. The next generation Superb luxury saloon will be based on the Volkswagen group’s MQB platform, which it will share with the 8th generation Passat. The 2016 Superb will make its global debut at next year’s Geneva Motor Show.